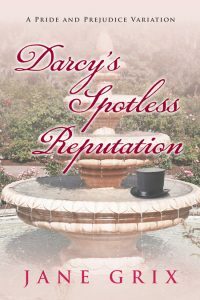 Beetiful designed the book cover for Darcy’s Spotless Reputation by Jane Grix. 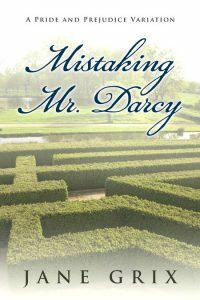 Just when Mr. Darcy thinks things can’t get worse. 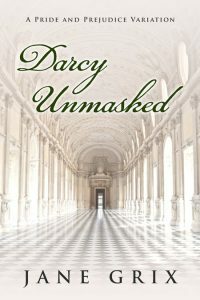 Fitzwilliam Darcy undresses completely to swim at Netherfield Pond, but when he’s finished, he finds that his clothes have been stolen. 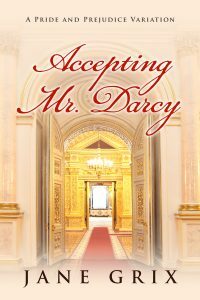 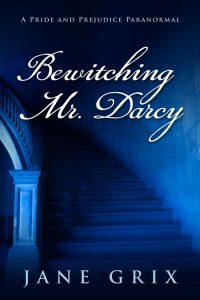 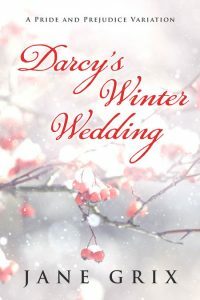 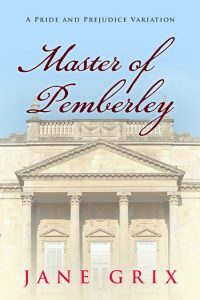 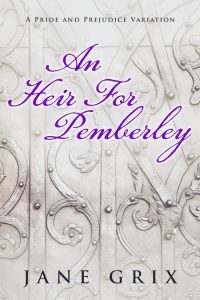 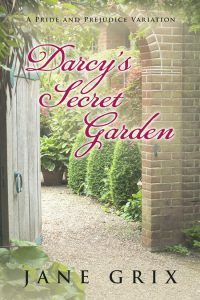 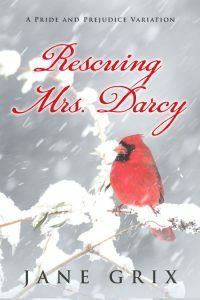 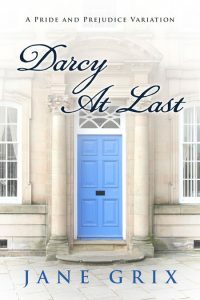 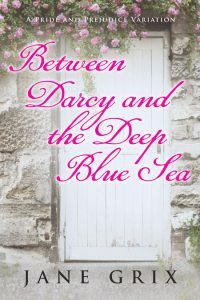 He tries to get back to the house without being discovered, only to meet Elizabeth Bennet, the woman of his dreams. 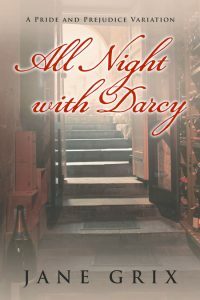 What a nightmare. 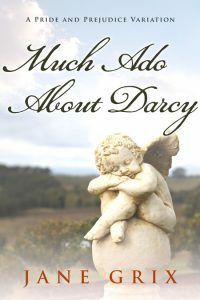 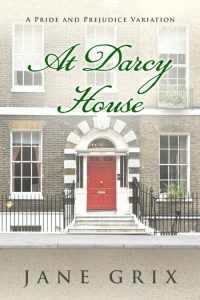 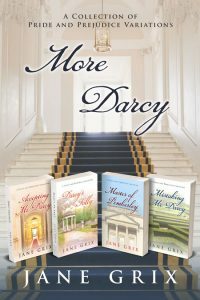 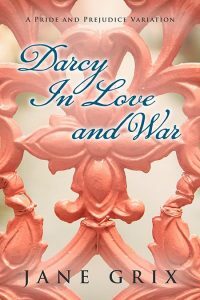 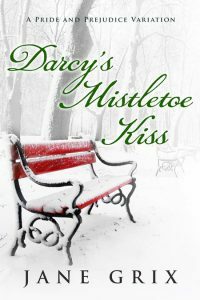 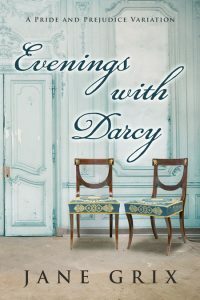 Darcy’s Spotless Reputation is a Pride and Prejudice Variation novella, based on Jane Austen’s most famous couple. 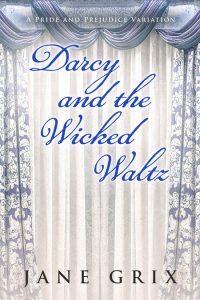 Elizabeth smiled briefly and looked away and Darcy hesitated, not wanting to overwhelm her with his admiration. 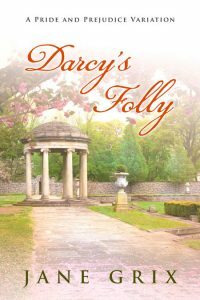 But there was so much he wanted to tell her – he felt like a volcano. 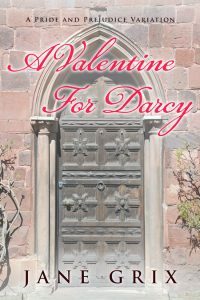 Don’t be the Pompeii of love, he told himself. 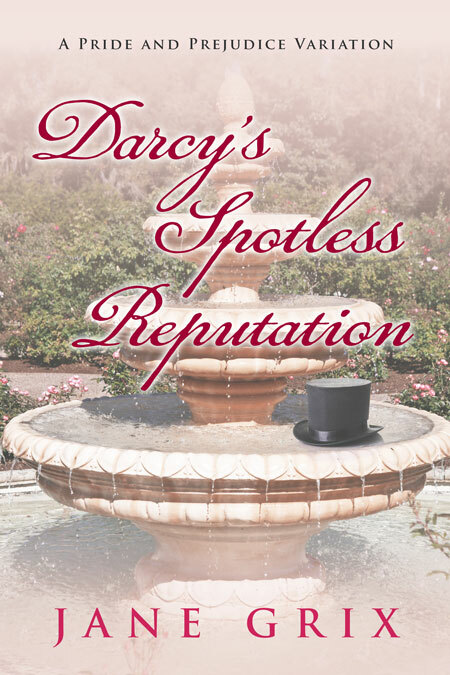 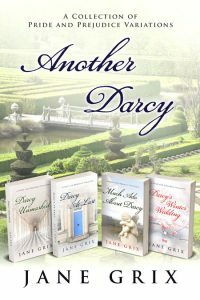 Get Darcy’s Spotless Reputation by Jane Grix today!